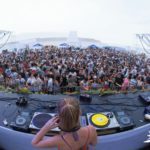 Bermuda Day May 24th – DJ Cavon "The Grandmaster"
Bermuda Day was formerly known as the Empire Day and was earlier held mainly to celebrate the birthday of Queen Victoria. It was first celebrated on May 24, 1902 to unite all the British colonies with a common cause of celebrating the Queen’s birthday. However as the colonies became independent, this day was celebrated to mark their own national identity and heritage. In 1958 the Empire Day became known as Commonwealth Day. These days for most Bermudians, the day marks the beginning of summer in the island. 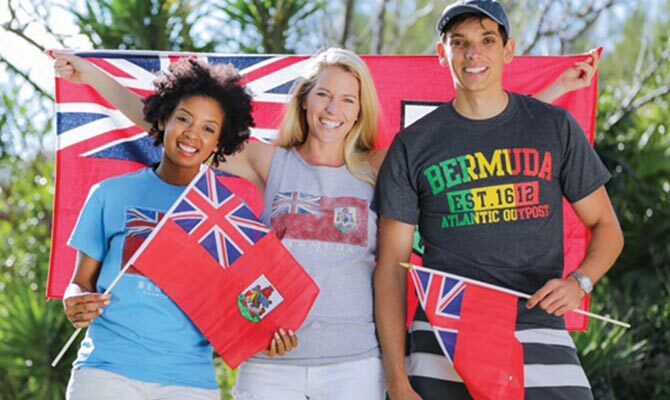 Bermuda day is a public holiday and is usually held on May 24th every year (from May 2018 it is celebrated on the last Friday of the month). 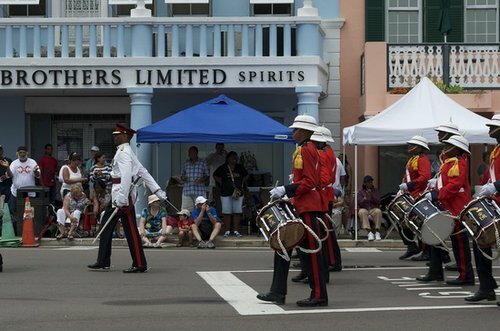 Bermuda Day is now also known as Heritage Day as it showcases the island’s culture and heritage. The parade is represented by Gombey Performers, group dances, traditional Bermuda bands, dance trucks, musicians, floats, pageant queens, community groups and many other diverse participation. The floats are inspired by the Floral Pageant that once took place between 1930 to 1968. You will see floats intricately decorated with flowers and vegetation showing island themes such as landscapes, cultures, produces etc. The designers work on the floats for weeks to bring out the island’s unique and natural themes. Prizes are given to the floats and on different categories. There is also an invitational cycle race that takes place on Bermuda day. It starts from Somerset and ends in Hamilton. A fitted-dinghy race held on the day in St. George’s Harbor. The 13-mile Annual Half-Marathon which is held on Bermuda day usually starts from the junction of Cambridge Road and Somerset Road in Sandy’s Parish, and ends at Bernard Park in Pembroke parish (near Hamilton City). The race starts at 9:00am. There are refreshment and water stations along the way for the participants. 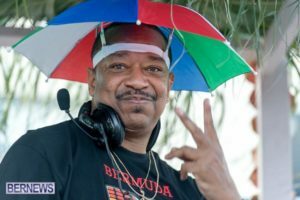 HAPPY BERMUDA DAY FROM DJ CAVON! 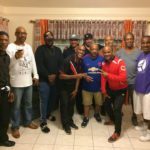 Great Day Hanging w/ Bermuda’s Best DJs On The Island !